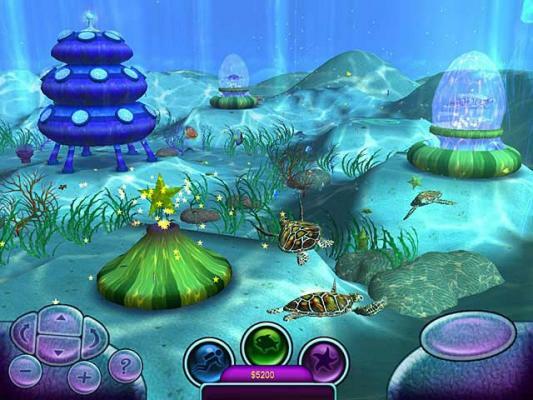 Your adventure begins deep beneath the ocean waves! 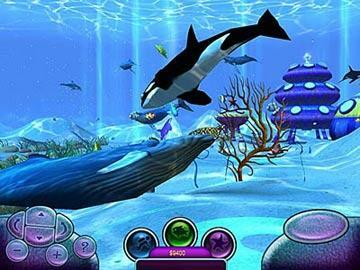 Sealife thrives as you create the underwater paradise of your dreams. 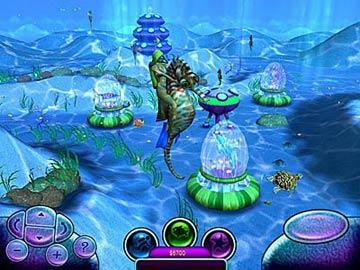 Quest through 30 missions of colorful ocean reefs. 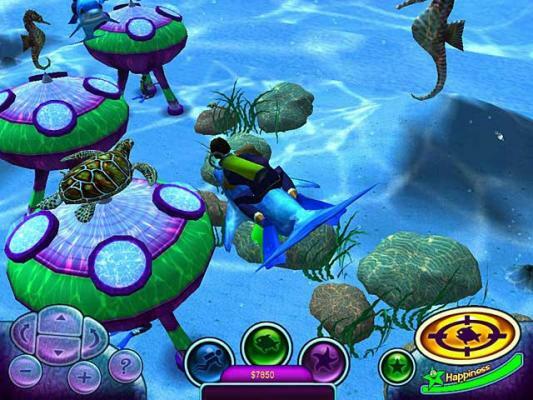 Explore Turtle Cove, Dolphin Bay, Seahorse Harbor, and many more exotic locations! Swim with the whales, ride the seahorses, watch the octopus, play with the dolphins, and feed the turtles. 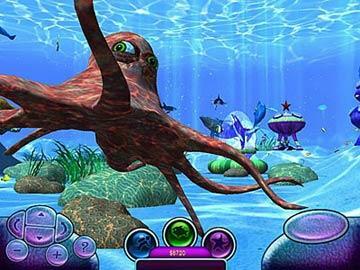 With so much to do and see like octopus, you'll literally lose yourself to the hypnotic sounds and dazzling lights in a world of humour and mouth-watering animation!